Book Review: ‘Before a Million Universes’ by T.W.R. 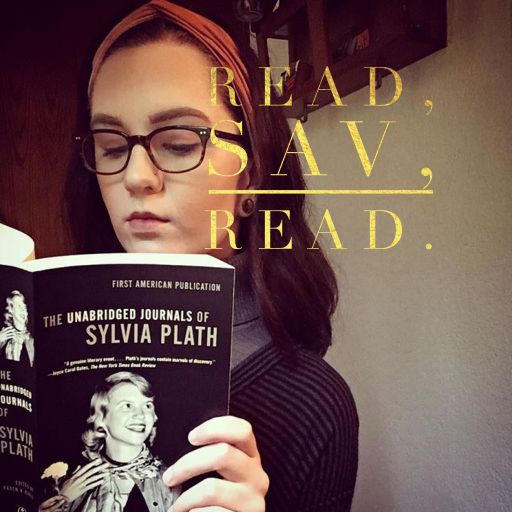 Shelton – Read, Sav, Read. I just finished reading Before a Million Universes by T.W.R. Shelton. I must admit that I am dating the author, but I am being completely honest in my stating that I loved this book. With that in mind, I remember being a quarter of the way into the book and thinking to myself, “Thank goodness I’m liking this story or this could get very awkward.” This is her first published book and, with that being the case, I was even more impressed. Before a Million Universes, the first book of the Odyssey Duology (book two coming soon), is centered around the seventeen-year-old protagonist, Maxwell Odyssey. This post-apocalyptic dystopian story takes place in Chicago, in the year 2165. There are many other characters, as well—both humans and fallen angels. When Maxwell learns of her being a nephilim (half angel, half human), she is also made aware that she and those like her are now the only source of hope for their world. It was plot twists like these that kept me on my toes up until the very end. This book was a page-turner, through and through. There were themes of religion vs. atheism, with actual biblical names of the angel characters. With that being said, this book proved well researched, in addition to being well expressed. The element of rebellion, with the characters standing up against oppression and unjust authority figures, was moving to me. The government in this world was ridiculously crooked. Not to get political, but I think that there were eerily foreshadowing parallels to what we are facing and will most probably face in the future (hopefully only metaphorically). Their employing population control through unjust laws and murder was gruesome. There were areas of this book that were grisly, but to make me feel was the result of excellent sensory details. One of the components of this book that proved most striking to me was the brilliant use of time. Going back and forth between the present and the past was a superb way of incorporating backstory in a manner that continued moving the plot forward. By the end of the book, I was feeling rather emotional. Shelton did a lovely job with characterization, which made the conclusion heart-wrenching and then relieving. I thought the ending was so satisfying, yet simultaneously left me so hungry for the sequel. Before a Million Universes holds a great balance of love, family, relationships, friendship, sacrifice, bravery, self-discovery, fantasy, religion, and justice. I am glad that she ended this first book as she did so that the possibility of a sequel can exist. It was I can’t wait to get my hands on a copy of We Are Untranslatable! I truly enjoyed reading this book and am sure that all of you will, as well. You can purchase Before a Million Universes here. Shelton is currently writing the second book in the Odyssey Duology, We Are Untranslatable. You can expect to read the continuation of this story in the near future. Check out T.W.R. Shelton’s author website here. For those of you who have read Before a Million Universes, share your thoughts on the book in the comments section below.